Hero 4 is provided with WiFi and Bluetooth connection. This way, you can connect GoPro camera to the phone or a GoPro remote and exhaust Facebook feed with your pictures/videos. 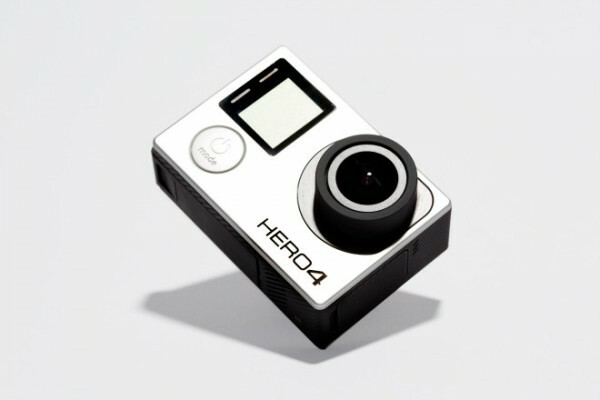 Hero 4 Silver is another GoPro new release we’d like to try. Although this is also quite expensive - $400. Apart from shooting at 60 fps, Hero Silver comes with a built-in touchscreen for you to manage shots much easier. The cheapest GoPro new release is simply called the Hero. This one costs $130 and is great for using during family holidays, for example, because is tiny and easy to use. And is ideal for testing all GoPro accessories on it. Along with these new cameras, GoPro will also release an important update to its free, editing software - GoPro Plus. This software is free, but has powerful features. It offers you the possibility to add filters to your movies and edit them like a pro. Plus: you can use it for other files too. GoPro Plus is not limited to GoPro Formats.